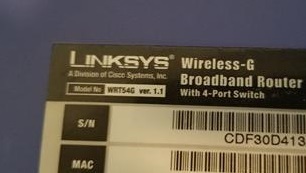 The Linksys WRT54G is a very old router that can still be very useful with 3rd part Firmware from DD-WRT. The WRT54G was once a very notoriously good router, because after DD-WRT was installed it became a powerful unit for its day. 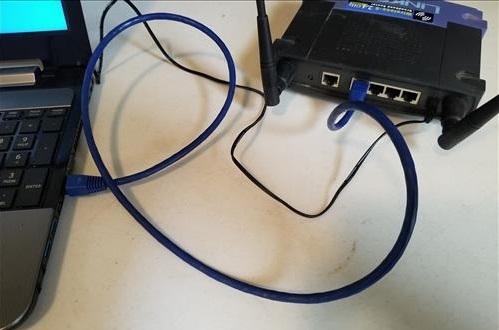 Even though it is old it can still be a good budget setup that can serve multiple purposes from WiFi extender to adding a Router VPN to a home. 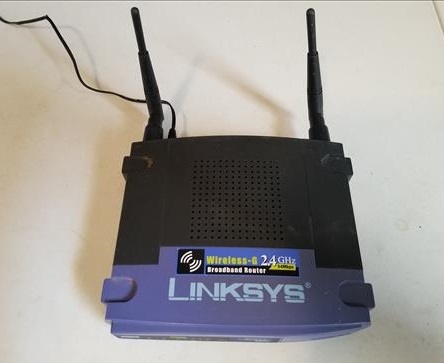 Many other old routers can also be used the same way once the Firmware is updated to DD-WRT. Keep in mind if done wrong a router can be Bricked and be no longer usable. Below is how I installed DD-WRT on a WRT54G Router Version 1.1 I bought at a swap meet. Be sure to read the WiKi page Here for full information. 1… The first thing to do is look at the Model Version Number on the bottom if the unit. 2… Next go to DD-WRT Router Database page Here https://dd-wrt.com/support/router-database/ and search for the right version number. The Firmware and version number must be correct or there is a chance it will Brick the unit. This can be easy or a problem depending on the version number. For example since my unit was Version 1.1 I had to first install an old version from 2008 called dd-wrt.v24-9517_VINT_openvpn.bin. I found the download for my version Here. If you have a problem finding the right Firmware version there are many forums that most likely already have the answer and can help. 3… Next plug the router in and run an Ethernet cord from any of the 4 Hub ports. 4… Sometimes the router will need to be reset if a password was setup. To reset the unit hold the reset button for 30 seconds with the power on. Unplug the unit for a few seconds plug it back in and after 60 seconds it should boot up and be reset. The default Login for most units is username admin and no password. Some units have this default login. Be sure to turn off the WiFi and not be connected to any home router as to not accidentally flash the wrong unit. 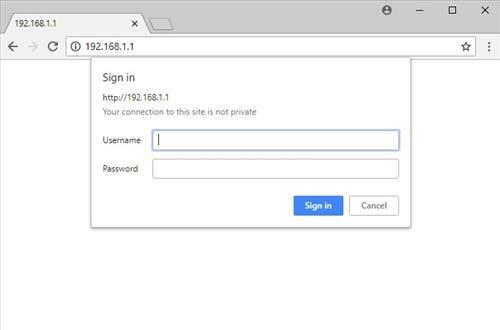 5… On the computer open a Browser such as Chrome or Firefox and type in the IP Address 192.168.1.1 to log in. 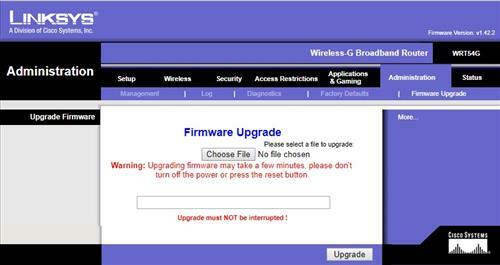 6… Go to the the Administration section and click on Firmware Upgrade. Click on Choose file and direct it to the Firmware version for your unit. 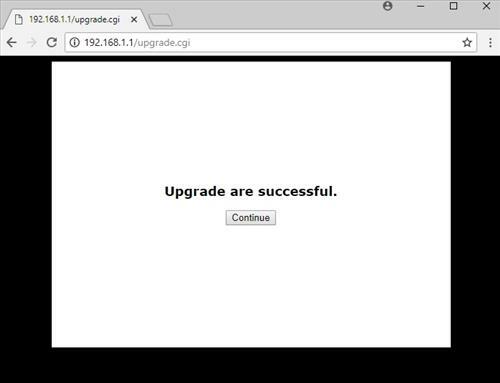 Click on Upgrade and it will install automatically. 7… A notice will come up saying Upgrade Successful. 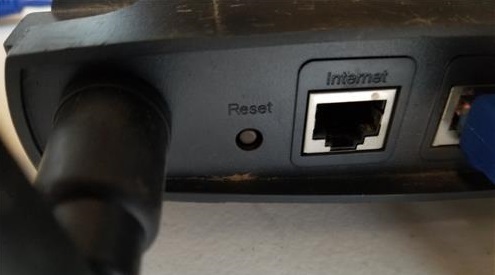 Once you see this press the reset button for 5 seconds to reset the router. Sometimes it will need to be unplugged and plugged back in. 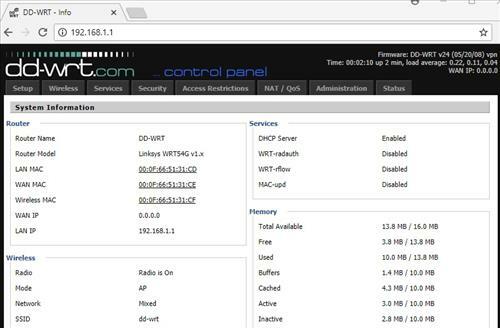 8… Open a Browser and go to the IP Address 192.168.1.1 and DDWRT should load up. Installing DDWRT can be easy at times and other times almost impossible. The first and most important step is to research your router version number and find the right Firmware file. Once you have the right file the setup will usually go easy. If you do run into problems be sure to read the forums as most likely it has already been done and an answer found. Of course if you find yourself stuck or simply dont have the time to setup a unit with DDWRT. Units such as the WRT54G can simple be bought with it already installed. THANK U!! 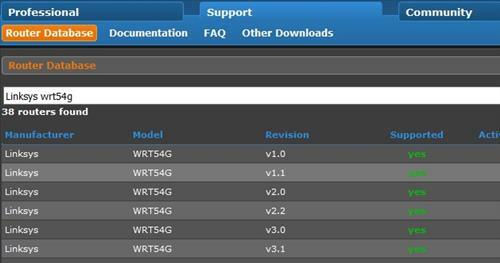 This tutorial is awesome, got my router wrt54gv8 onto dd-wrt in less than 6 minutes. Now im using the repeater mode to “share” my neighbor’s internet.